Own living space means not only comfort, the absence of many problems, but also occasional worries and troubles. Owners of apartments sooner or later there is a need to do home repairs. This includes the replacement of wooden floor. 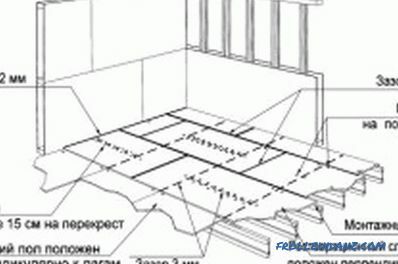 The plan of the plank floor. The need to renew the floor appears if longitudinal cracks were seen in large numbers on the boards. This means that the board cracked and most likely will fall apart in the near future. 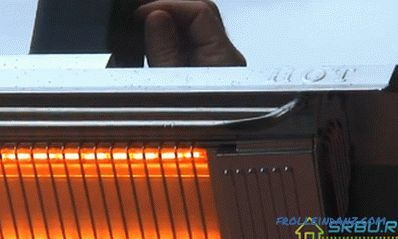 This happens due to the fact that the room does not comply with the moisture regime and the board dries. Another reason for updating the floor in the apartment will be the dips of wood. This is a sign that the board is rotten. In any case, if the replacement of the wooden floor has not been carried out for more than 10 years, then it is time to think about repairs so that there are no unforeseen situations and there is no need to rush into this problem. 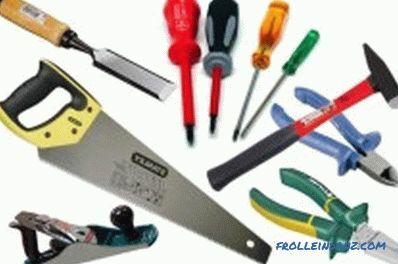 Tools for replacing the wooden floor: planer, saw, chisel, hammer, screwdrivers, pliers. 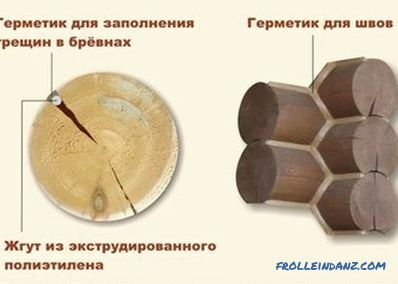 Before you start making a new wooden floor, you must cover all the joints between the floor and the surrounding walls. In concrete slabs there are holes for wiring and for leading pipes to radiators. If the builders did not repair them at one time, they should do it themselves, using cement or foam. This is especially true for those apartment owners whose housing is on the first floor. Covering these holes, the owners will protect themselves from moisture and cold, but most importantly - from the formation of mold under the floor. 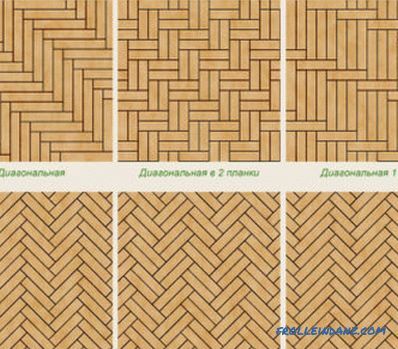 Having prepared everything for laying a new floor, apartment owners are wondering what type of boards it is better to use for the floor, which is better and cheaper. Usually floorboards are made of soft coniferous wood. 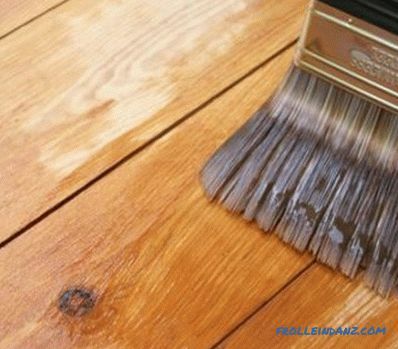 If you need a durable coating, then you should stop the choice on maple, larch, oak. But this material will certainly increase the cost of wooden floors. Flooring made from wooden planks is not a cheap pleasure. 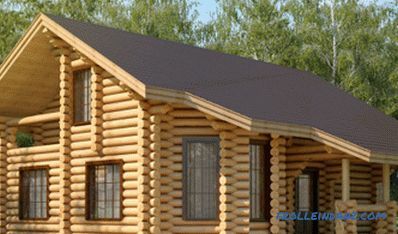 But high-quality and reliable wood can not be worth as sheet materials. Lags are set, fixed with brackets to the ceiling. Only then the selected boards are laid. Each needs to fit in size. Do not allow the docking of the ends of two boards outside the lag. The space under the flooring is provided with ventilation. For example, drill small holes. 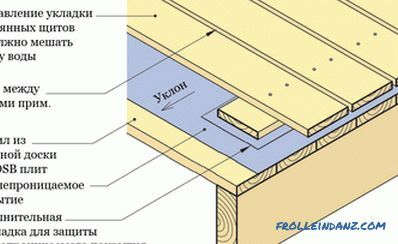 Scheme of mounting the OSB floor. Leveling the floor surface in the apartment. This ensures a perfectly flat area that is suitable for the installation of any coating. Soundproofing. Due to the multi-layered construction, the panels absorb any noise perfectly. Waterproofing and insulation. The base of the slab ensures the preservation of heat, and moisture resistance protects against water. OSB-panels can be used as an independent basis for the finishing floor, and as a preparation of the basis for all types of floor coverings. Protect the panel from wear by covering it with several layers of varnish. First you need to put the surface in order - clean it from any debris and dust. In order to lay ceramic tile on top, it is necessary to fix the base and ensure its immobility. This can be achieved through more frequent laying of the lag and thorough strengthening of the plates on them. Laying under carpet or linoleum implies the greatest possible smooth transition at the joints. This is done by processing the gaps between the panels with a sealant. 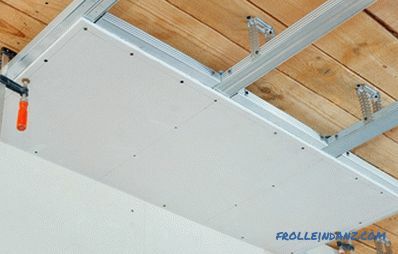 Working with OSB-plates has several advantages. This includes ease of operation. You do not need to have special construction skills and special tools. Installation is able to perform every adult who has minimal construction experience. Convenience: one panel will provide even coverage of a fairly large area. Reliability: the plates are not deformed under significant loads. Updating the wooden floor in the apartment is not as difficult as it seems at first glance. The choice of materials depends on the purpose of the premises and the financial capabilities of the owners. You can make a partial replacement of the floor in the apartment, that is, to replace only the leaky boards. Or, instead of boards, use cheaper OSB panels.